Spend a day with one of the most versatile anglers on the west coast tour, pro bass angler Mark Lassagne. Beginners Welcome! Learn something new! 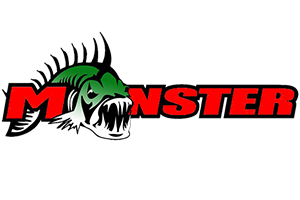 Chatterbait, Senkos, Crankbaits, Spinnerbait, Punching, Buzzbaits, Top Water, Flippin and Pitching. 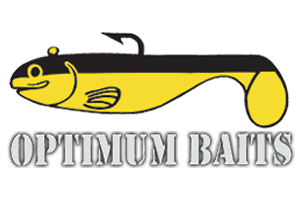 Mark provides guided Largemouth, Smallmouth or Spotted Bass trips on Lake Berryessa and the California Delta along with other lakes (Clear Lake, Oroville, Camanche, New Melones) that may be hot at the time. Mark enjoys teaching – helping you learn how the current affects these tidal fish and how they relate to structure during the different tides and times of the year. See how to navigate this complex water way. Gain confidence in a new technique or just go catch some fish – it’s your day. Ride in the comfort of a 2019 Ranger 521L 21 Ft Bass boat powered by an 250 G2 Evinrude equipped with state of the art Garmin electronics with Live Scope and the Aqua-Vu underwater camera system. Note: Mark is a competitive tournament angler and might be away at tournaments various times of the year, however there may be an open day here or there if you’re flexible. Reserving a trip email or call Mark to schedule your time.